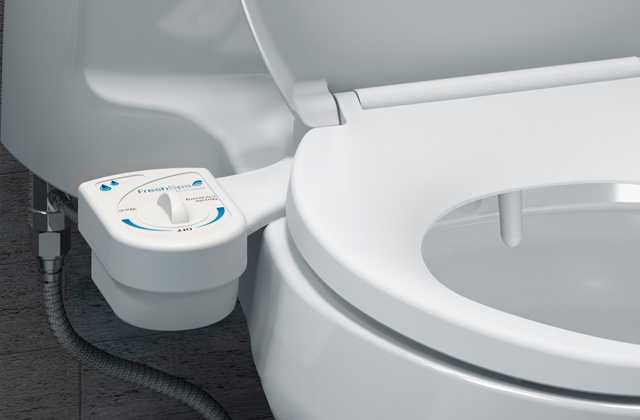 The unique upflow design of Aquasana shower filter increases the time tap water contacts the filtering media, removing up to 90% of chlorine. 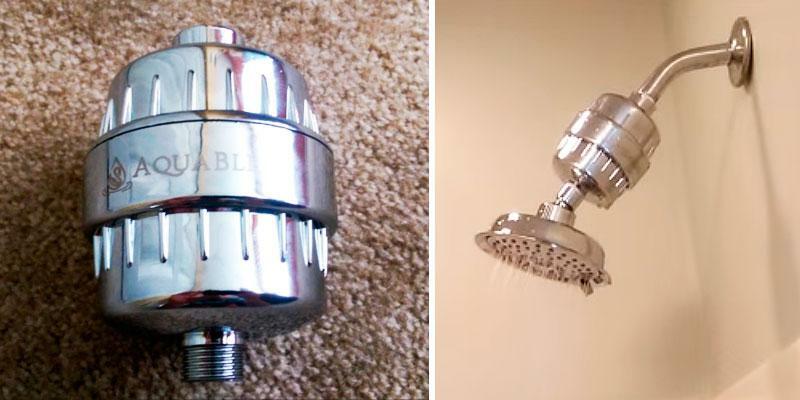 The shower head is adjusted to a limited angle. Aquasana shower filter has a highly efficient filtration media (granular copper/zinc and coconut shell carbon) that protects you from chlorine and other chemicals. 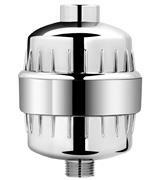 This shower filter has an all-metal body which is extremely durable and fits into any bathroom interior. 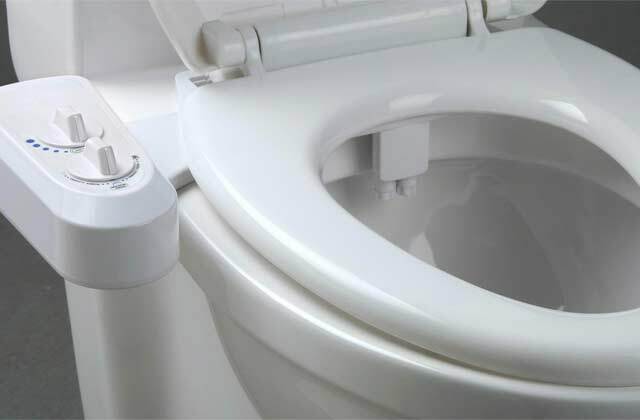 Water pressure slightly weakens after the installation of this filter. AquaBliss SF220 purifies shower water of any temperature, so it's the right choice for people who adore bathing in hot water. 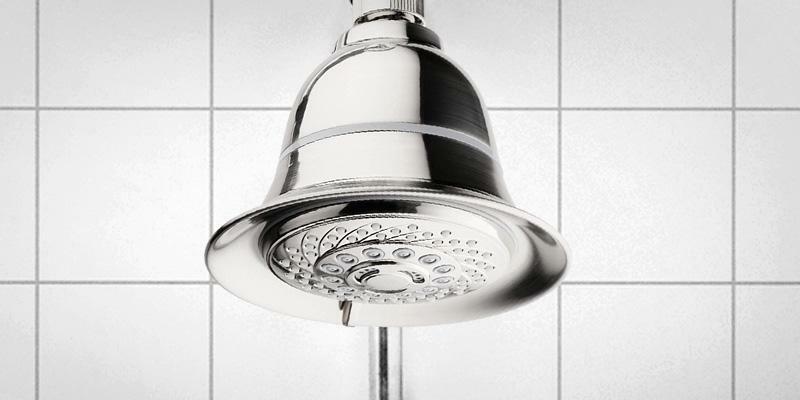 Culligan shower head filter has a simple water flow adjustment - you can do it even with your eyes closed. The unit doesn't impact the water hardness. This shower filter offers a great combination of filtration quality, a reasonable price, and functionality. Sprite shower head filter uses a reversible filter cartridge that remains efficient twice as long as its competitors (up to a year!) - just turn it over and continue using. The item has a plastic body. 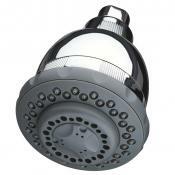 It's a fantastic shower head filter that will be suitable in your house or lakeside bungalow. Top wallet-friendliness due to the unique cartridge! 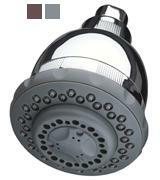 HotelSpa shower head filter has 6 spray settings allowing you to enjoy having a shower to the fullest. Cartridge replacement might seem a bit difficult to some people. 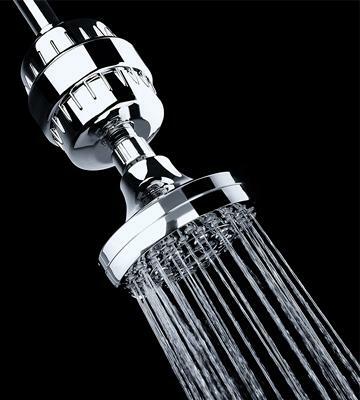 HotelSpa is not just a high-quality water-purifying attachment but a truly functional showerhead as well. 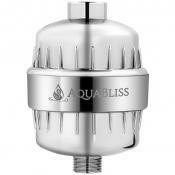 Aquasana AQ-4100 is, probably, one of the best shower filters you can find on the market. 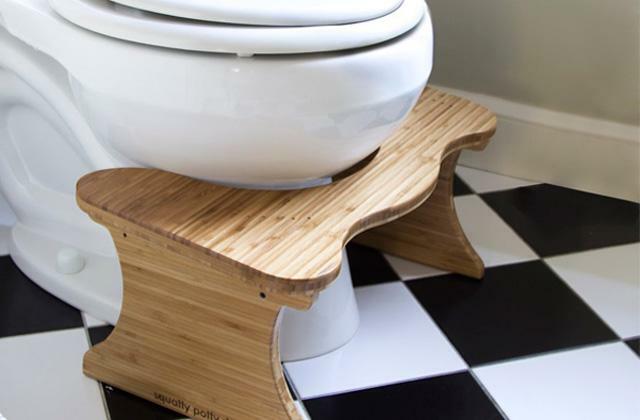 First of all, we would like to note a unique dual-stage filtration system which is incredibly efficient. At the first stage, tap water passes through granular copper/zinc medium that removes over 90% of chlorine and enhances the pH balance. At the next stage, pre-filtered water passes through coconut shell carbon that removes the remaining aggressive synthetic chemicals. As you can see, the water you will bathe in is totally safe and clean. 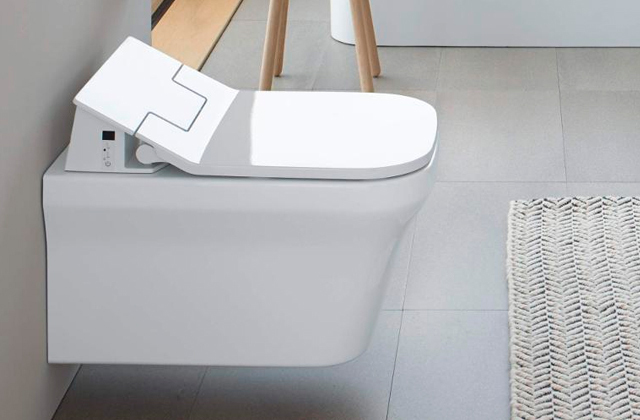 It's also important to draw your attention to another advantage of Aquasana shower filter - a simple water pressure adjustment, which means you can make the pressure higher or lower depending on your own preferences or mood. Moreover, the shower filter has a massage setting - a strong water flow will help you relax after a busy and tiresome day at work. Though Aquasana AQ-4100 shower filter is quite easy to install, we recommend using a quality sealant tape that will prevent leaks. It's known that tap water is purified using some chemicals, such as chlorine and other substances. Even if the chlorine content is very small, your skin will still feel the impact of this chemical - it will become overdried and even itchy (particularly, if your skin is sensitive). 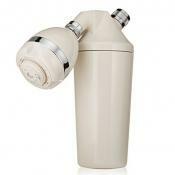 AquaBliss SF220 will help you purify tap water and avoid all kinds of skin problems! This filter boasts a sophisticated 3-stage filtration system based on a blend of carbon, calcium sulfite, and KDF-55. 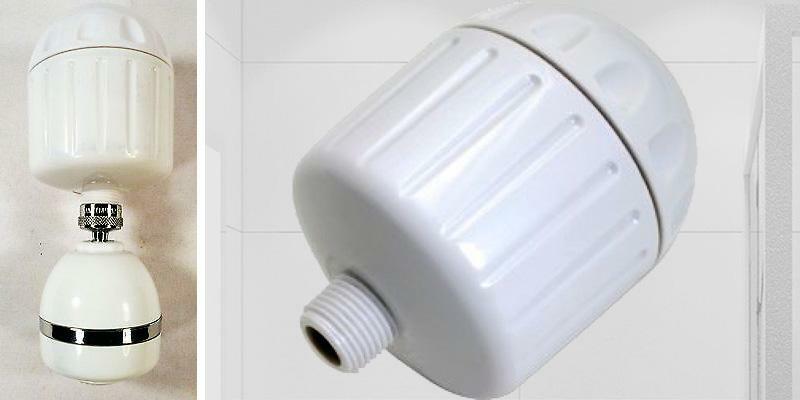 The combination of the following media ensures high-quality purification of cold, warm, and hot water and the efficiency of filtering doesn't decrease even if you are taking a hot shower. 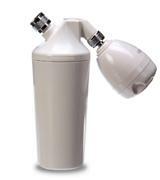 No doubt, SF220 shower filter removes chlorine, heavy metals (nickel, lead, etc. ), fungi, pesticides, and other dangerous compounds. Yet, even the best filter gets clogged and becomes far less efficient after a long-time usage. AquaBliss SF220 has a removable filter cartridge that needs to be changed every six months. 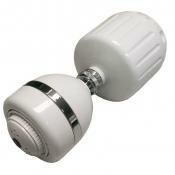 Therefore, the shower filter is rather cheap in maintenance though no money is too big when it comes to your health. As you might have guessed from the picture, this shower filter has no shower head, so you can install any model you like. It was the perfect time of year to start using the water filter because as it gets colder and dryer my skin starts to dry out. This year I have not had any dry patches of skin as with previous years, which I attribute to this water filter. I like this filter very much-easy to install. 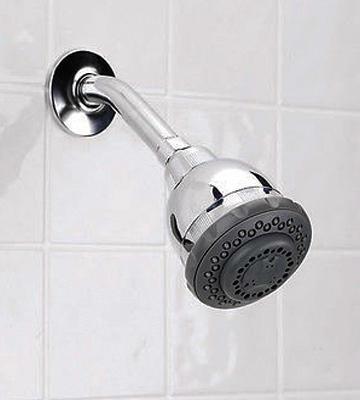 Can use with rotating shower head. This is nice because some filters are not able to be used in conjunction with other shower heads. Very good value for money and the filter only needs replacing every 6 months. I never want to use chlorinated water to wash my skin with again. 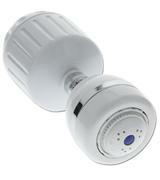 Culligan WSH-C125 is a great shower filter built into a shower head, so it's also a highly functional sprayer. The model has 5 spray settings: a full body spray, a soft rain, an invigorating pulse, a full body/pulse combo, and a full body/rain combo. Switching between the spray settings is simple - you just need to turn the chuck on its body. 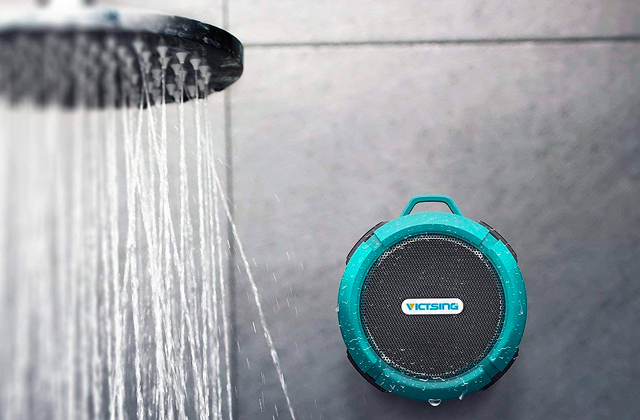 Thanks to Culligan shower head filter, your daily shower will become a real pleasure - you can choose a full-body spray or a relaxing massaging pulse that will relieve muscle pain after a workout. Yet, a shower filter is supposed to be effective and Culligan WSH-C125 will surely meet all your requirements! 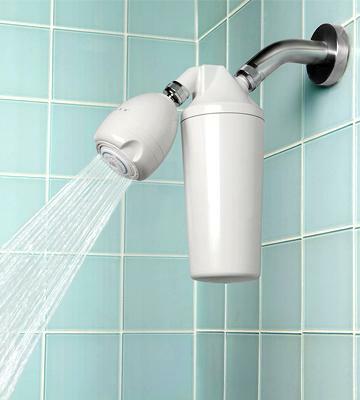 The showerhead filter removes up to 99% of chlorine, sulfur, and prevents the scale build-up. As for filter cartridge capacity, it amounts to 10,000 gallons so you need to change cartridges approximately every six months, though it depends on how much water you use. The installation of the showerhead filter is very simple - no tools are required, you just need to screw the item to any standard shower arm (1/2''). Very often the floor of a shower unit is rather slippery and it might be dangerous for people (particularly, for elderly people). 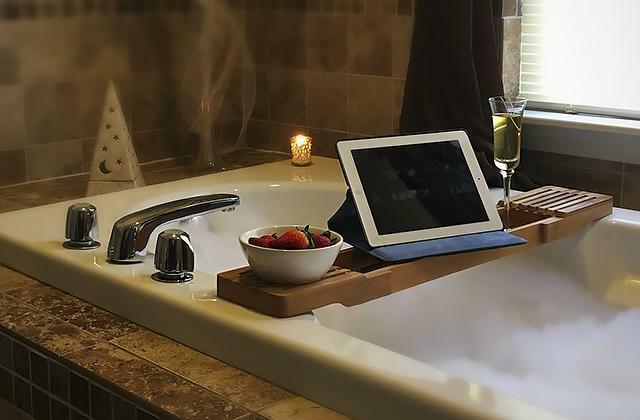 Thus, we recommend you to use a non-slip massage bath mat. The shower head was easy to install, I don't have a problem with the spray. Water pressure is very good for me. Before I took out the flow restrictor inside with a pair of pliers, I wanted to make sure it was necessary. I'm glad I waited. I would not want anything stronger and I like some good water pressure. The filter really does make for fresh water. I feel more refreshed, less itchy on my scalp, softer skin and hair... it's really better for your. 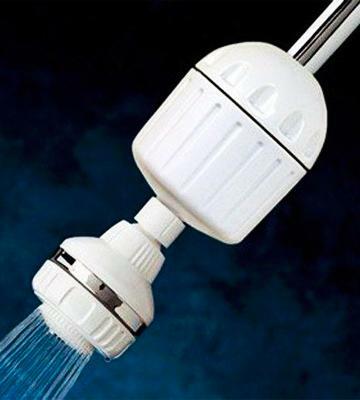 Sprite HO2-WH-M is a shower head filter that stands out from the other similar items since it has a unique reversible filter. Why is it special? Well, the capacity of such filter reaches 25,000 gallons! Impressed? To reach such amazing performance, turn the filter upside down once a month and it will remain effective all year long. 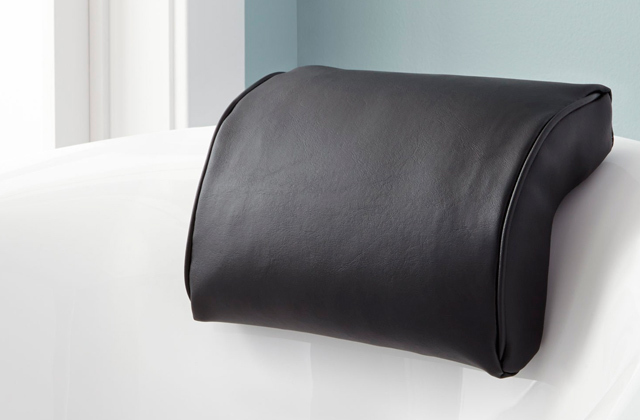 This design feature makes this shower filter truly wallet-friendly. The filtration system is highly effective in both cold and hot water thanks to Chlorgon and KDF-55 each filter consists of. Chlorine added to tap water vaporizes at high temperatures and then inhaled by a person having a shower but your health will always be protected with Sprite shower filter. 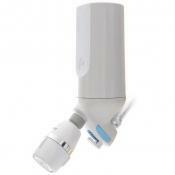 Sprite shower filter will remove almost all chlorine so you will always breathe fresh air! Moreover, your skin and hair will quickly become soft and smooth. Also, this shower filter has a massage setting that will help you soothe muscle pain. As you can see - all pros and no cons! Do you like wiping your body with a clean warm towel? 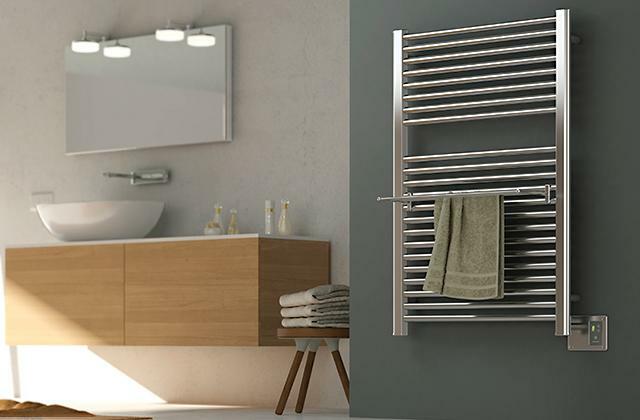 It's so simple if you use a towel warmer, so read our review and choose the one you like the most. 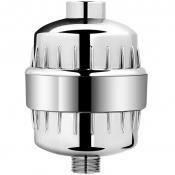 This HotelSpa shower head filter is certainly among the most eye-catching items in its class. 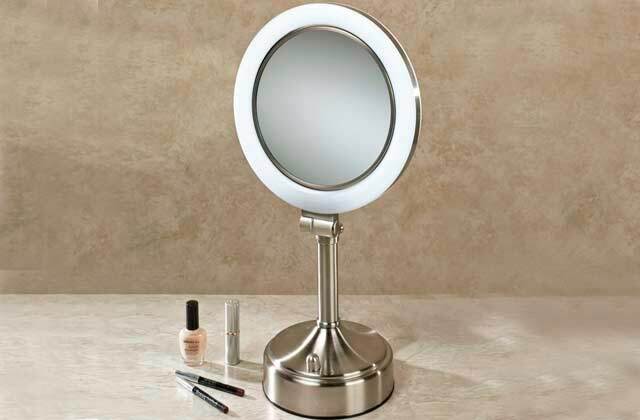 First of all, we would like to note a large 5-inch brushed nickel face for improving water pressure. Thanks to the 3-stage filtration, you will feel a huge difference between the water that's been filtered and not. The filter consists of 3 most powerful media used for water purification: KDF, calcium sulfite, and active carbon. Therefore, HotelSpa shower filter removes almost all chlorine as well as other harmful compounds such as heavy metals and scale. 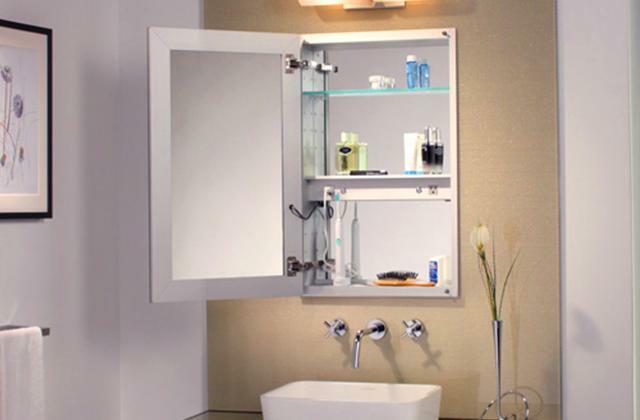 You can enjoy not just taking a shower in fresh water but breathing health-friendly vapor as well. 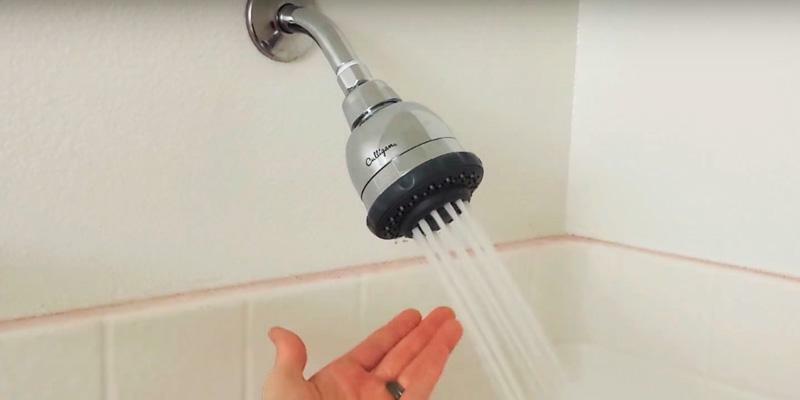 Yet, thousands of customers pick this shower head filter for 6 available spray settings, namely stay-warm mist, pulsating massage, rain/massage, mist/massage, rain/mist, and water-saving. So, you can choose the one to your mood or liking! Needless to mention, you don't need to call a plumber to have a showerhead installed. The connection requires just some hand tightening and you will undoubtedly cope with it in no time. Bathing in clean water is important but drinking clean water is a lot better. That's why we recommend you to consider one of the best water filters on our shortlist. As you know, tap water is processed before it's supplied to our houses. But how is it prepared after being pumped from a nearby river or reservoir? Well, the answer is quite simple - chlorine is usually added to it. This chemical substance kills dangerous bacteria and makes water safe to drink; the drawback though is that chlorine dries our skin and hair. As a result, people who bathe in highly chlorinated water may look older than they actually are. Yet, you've got no reason to be upset! You can buy a special filter to reduce the content of chlorine, heavy metals, and even volatile organic compounds (VOCs) in the water. 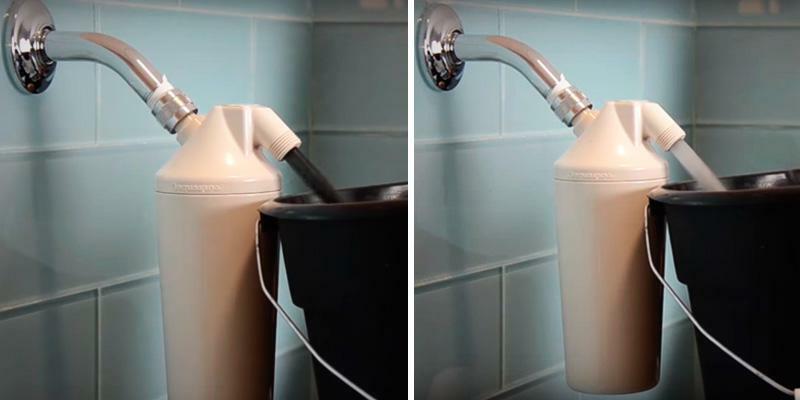 Filtering makes tap water a lot safer as well as improves its pH. In this review, we have selected 5 best shower filters available on the market. 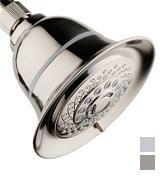 To make bathing even more pleasant, we recommend you to take a look at our reviews of shower heads and shower chairs. Moreover, you should drink clean water so make sure to get and use one of the best water filters on our shortlist. 1. Marcia Prentice Choosing a Water Filter for Your Shower, Apartment Therapy. 2. Leo Johnson How To Choose The Best Shower Filter? Archilovers. July 12, 2015. 3. Why I Always Use a Shower Filter, WellnessMama. October 25, 2016. 4. Water purification, Wikipedia. December 6, 2016. 5. 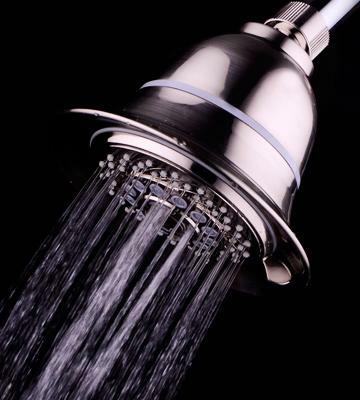 3 Advantages of Owning a Shower Filter, DoItYourself.com.